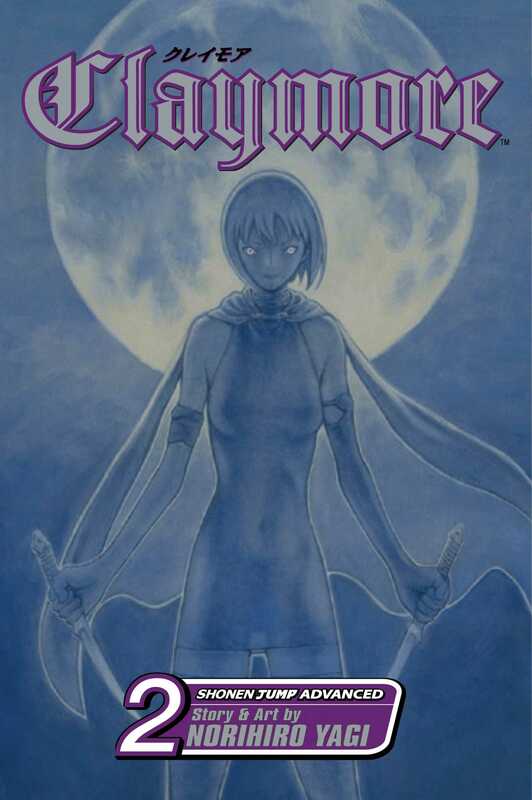 A Claymore - a female warrior named for the sword she carries - travels from medieval village to village to destroy Yoma, monsters who disguise themselves as humans and who are almost impossible to kill. Claymores are half-humans, half-demons who willingly transformed themselves by mixing their blood with monster's blood. Claire, nicknamed silver-eyed killer, is such a powerful Claymore, she can slay a Yoma using only one hand. But she must constantly struggle to keep from becoming a monster herself.